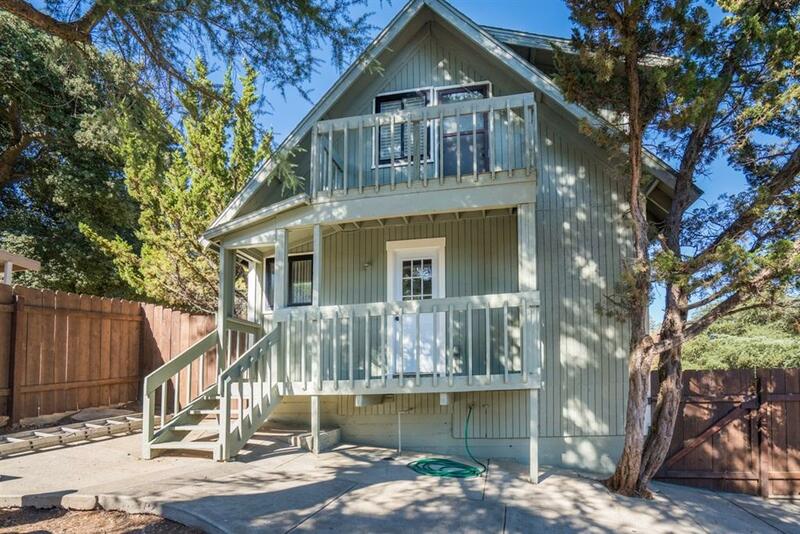 Very cute & neat as a pin mountain home situated in the charming Julian Historic District. Updated flooring, newly painted exterior/interior, remodeled hearth, new hot water heater, refrigerator, side patio area and front door. 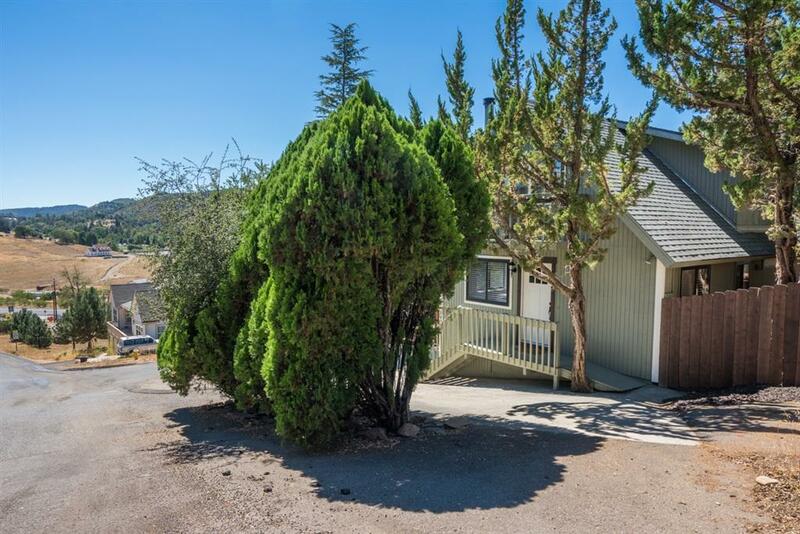 Fully fenced for privacy & pets! 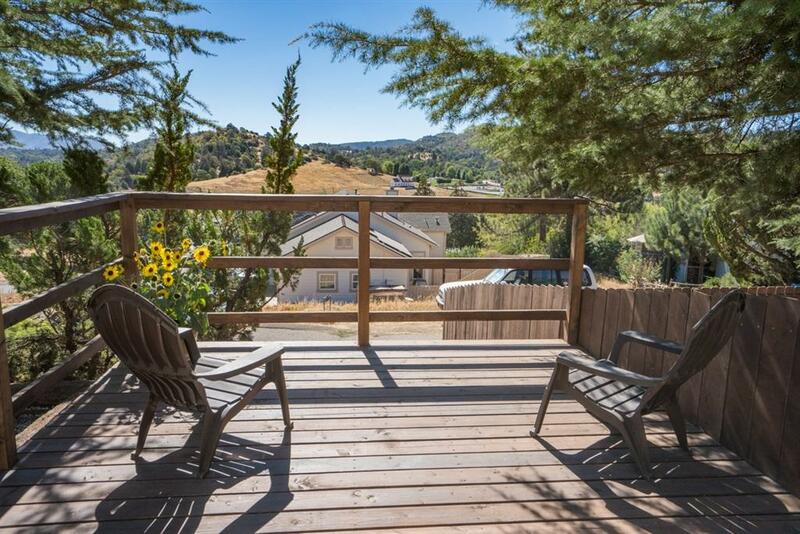 Enjoy your morning coffee or evening wine enjoying the wonderful skies and neighboring mountainside views. 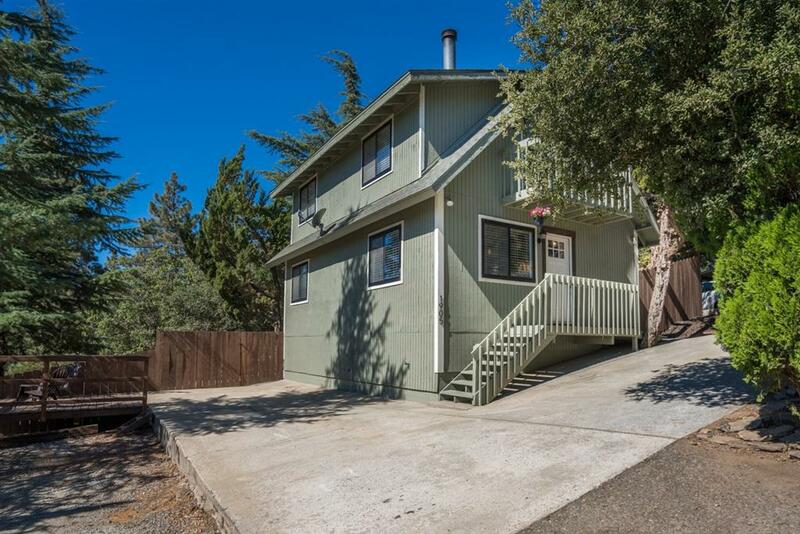 Within walking distance to the stores, restaurants, post office & schools. Great full-time, weekender or rental home. Lots of versatility! The upstairs bonus room can serve as a 3rd bedroom, playroom or office. Aside from the side cement patio, there is a rear cement patio perfect for BBQ's and entertaining. Heater newly serviced. All GFCI's installed. Fence line is not indicative of property line. See attached documents. There are rear and front balconies too! Come see for yourself! Make an appointment for a showing today! Listing provided courtesy of Sage Real Estate Co. Listing information © 2019 San Diego MLS, Inc.